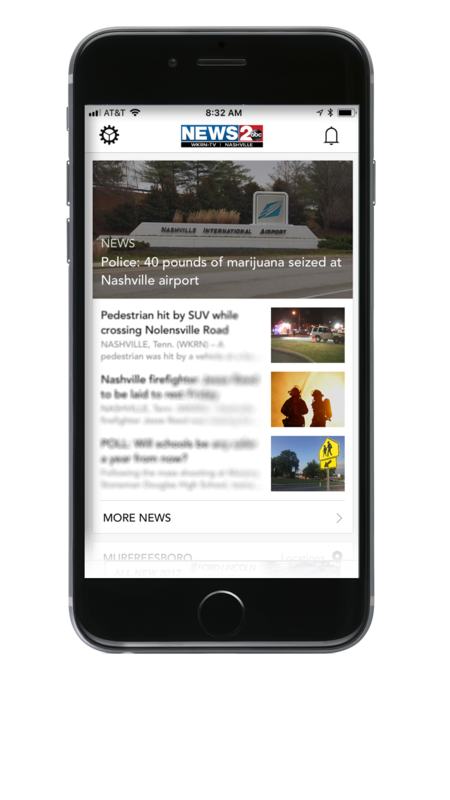 Get breaking news, weather and traffic on-the-go with Nashville’s News 2/WKRN’s mobile app. Watch our newscasts live from your Smartphone and stay informed with live breaking news and weather coverage. Take the power and reliability of News 2 StormTracker with you wherever you go. 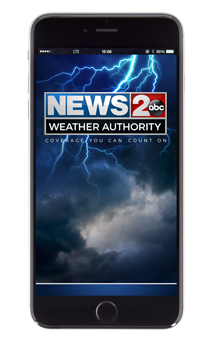 Download the free News 2 StormTracker App from WKRN and be prepared when severe or wintry weather strikes. Get the area’s most accurate forecast and stay alert when you sign up for StormTracker Alerts. With the News 2 StormTracker App, you’ll have access to the latest Doppler radar data from across the nation and hour-by-hour forecasts you can count on. The above video shows exactly how to set up alerts from Chief Meteorologist Danielle Breezy.